River Birch. An interesting, dwarf form of birch with lovely autumn colour. Very good for wet soils. Ultimate height : 7- 12 metres. Write a review about "Betula nigra 10L pot"
We want to know your opinion! 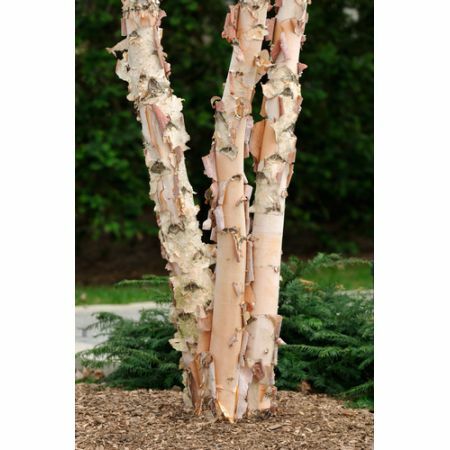 Write a review about the product “Betula nigra 10L pot” and win a National Gardening Gift Voucher of £25 ! Would you like to buy Betula nigra 10L pot? Visit Derwen Wholesale!